This is my second reading of this book. 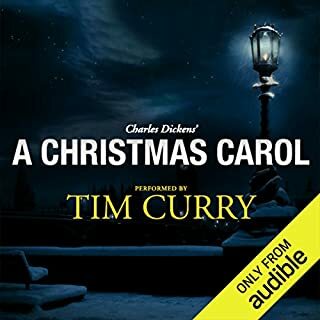 I enjoy the story very much, but the audio version dry and dispassionate. It doesn't do the novel justice. I didn't know the world of YouTube was so involved. I haven't seen her page, but I may check it out. 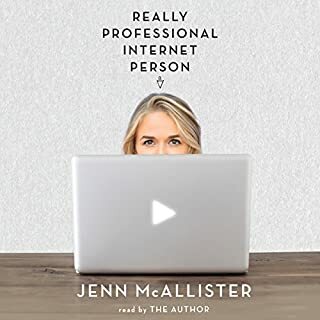 Besides her experience as a YouTube personality, I think this would be a valuable book for kids and teens, mostly because she voices all the things problems and concerns kids have and really takes a positive view point, without the schmalzy 'sitcom' fakery. I wish I had this book as a teen. Aaliya Saleh lives alone in her Beirut apartment, surrounded by stockpiles of books. Godless, fatherless, childless, and divorced, Aaliya is her family's "unnecessary appendage." Every year, she translates a new favorite book into Arabic, then stows it away. The 37 books that Aaliya has translated over her lifetime have never been read by anyone. In this breathtaking portrait of a reclusive woman's late-life crisis, listeners follow Aaliya's digressive mind as it ricochets across visions of past and present Beirut. I was hooked by the first few lines. The poetry of Alameddine, the tone and intellegence of her charactar pulled me in, as did her spirit. Not much happens in this novel, but it was never meant to be a plot-driven novel. It's a romance, but her lover is books. She lives alone in her apartment, translating one book a year. Her prose caresses the works she loves, unflowery and lyrical. 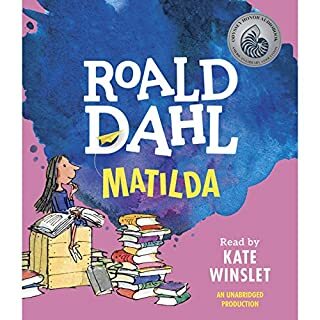 She tells of her life and treats the people in it as characters- since she is a translator, she has no control of the characters, nor does she want control. She lets life pass her, disinterested to all those except her books and those that threaten her solitude with them. My only compliant is that the reader could have used the accent of the characters: Swedish. I kept forgetting that the characters weren't British, which is a shame. And rather stupid on my part. 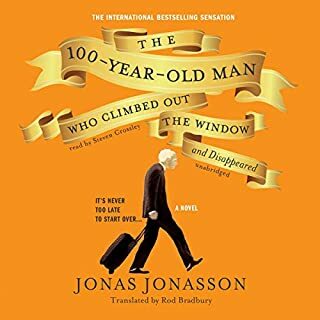 Allan is, as the title says, 100 years old and decides that he doesn't want to spend his birthday cooped up in a nursing home (understandibly) and decides to go AWOL. If you enjoyed this book, I would recommend Forrest Gump by Winston Groom. One of my biggest pet peeves is when a promising story gives caves to a romance. This story was no exception. Juliet is smart, a survivor, has no hesitation in disfiguring a superior to avoid unwanted sexual attention- all the makings of a strong herione. 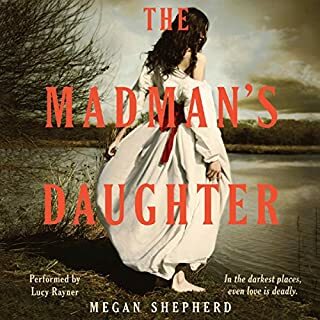 Her father is a quack scientist with his own island where he conducts horrific experiments, but plot quickly starts focusing on her torn feelings between her father's young assistant and a young man that was rescued at sea. Don't get me wrong, if I were younger and didn't mind a bit of romance, I would probably eat this up- but I lost interest 3 hours in. I can't finish it. 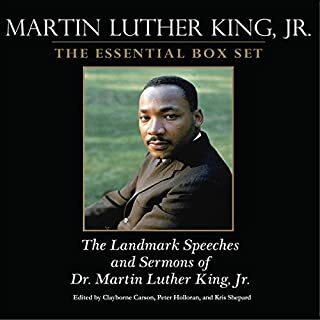 By: Clayborne Carson, Kris Shepard, Peter Holloran, Martin Luther King Jr.
More than just "I have a dream!" Inspirational, emotional, profoundly intelligent and down to earth. For every little guy, minority and underdog. Not just about civil rights and God, but how to turn the other cheek, put your priorities in order, spread love. The only self-help book you need, really. Try as he might, Tim Curry doesn't make a very believable Tiny Tim. 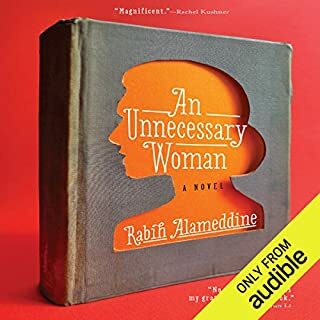 Would it have killed Audible to have a woman or a child do the voice of the women/children? An editor and writer's vivaciously entertaining, and often moving, memoir — a true story that reminds us why we should all make time in our lives for books.Nearing his fortieth birthday, author and critic Andy Miller realized he's not nearly as well read as he'd like to be. 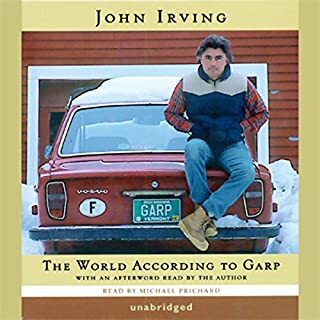 A devout book lover who somehow fell out of the habit of reading, he began to ponder the power of books to change an individual life—including his own—and to define the sort of person he would like to be. A very honest memoir of a reader gone astray rediscovering books. There were several laugh-out-loud moments. The struggle is very nerdy, very real. 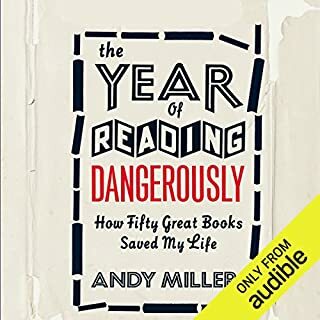 Andy Miller is very fond of going on tangents, even including a long letter that he never intended to send to an author that felt more like a page-filler than actual content. I was never quite sure when his train of thought would end. He never did explain how books saved his life. He had a goal of reading two bad books, and only got around to reading one of them. As far as I can tell, Chekhov's gun is still sitting on the mantel.